The best sales engineers in the business can be found at Flint Machine Tools, Inc. They're extremely knowledgeable about the manufacturers they represent, the products they sell, and they know which machines to recommend that provide the most benefit to your company. They proudly support you through the entire sales process from the presentation to the delivery and if you ever have a problem they will be happy to help you resolve it. Our Service team provides service for Georgia, Florida Panhandle, North Carolina, South Carolina, Virginia, Tennessee, Alabama, and Mississippi. Our ten service engineers are factory‐trained and will provide you with prompt, professional service. The major goal of our service team is to help you prolong the life of your machine. Our Applications team offers services such as programming, time studies, demos, and run offs.They will assist you from the beginning to the end of your project. Their goal is to provide a manufacturing solution that will produce your part(s) at optimum speed and capacity. Our Parts Department is committed to the goal of providing you with top quality service and getting the “right” part to you quickly to minimize your machine downtime. To order parts and accessories for your machine, have your model and serial number available. 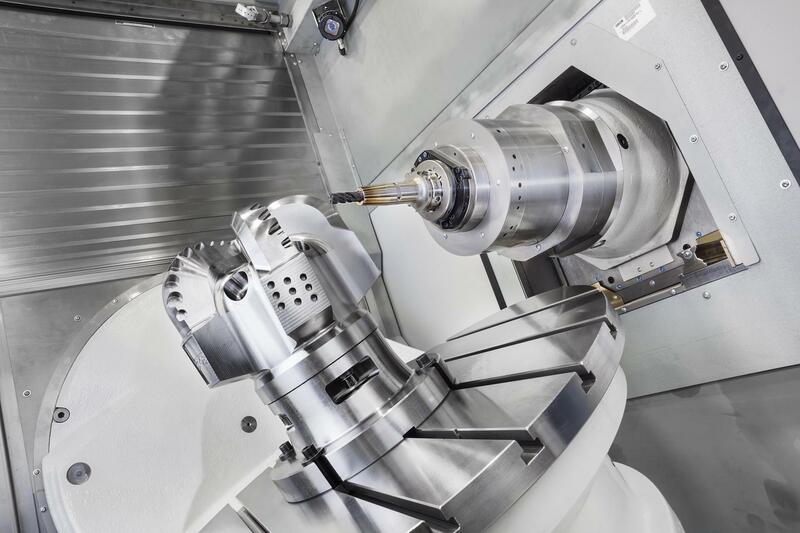 With the purchase of a CNC machine from Flint Machine Tools, you will receive Free Operator Readiness Training during installation and Free Programming Training at Flint Machine Tools for the lifetime of your machine. We also offer customized training at your facility. 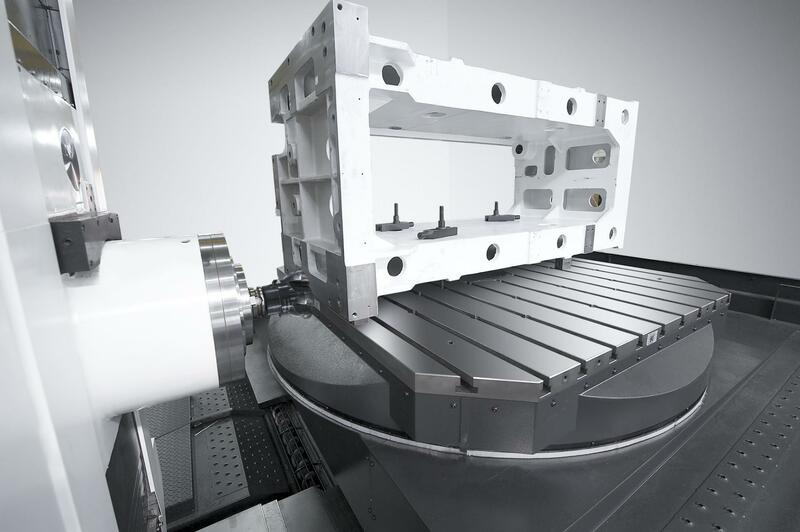 Do you need a CNC Machining Center or CNC Turning Center with fast delivery and installation? Check out our list of available stock machines. 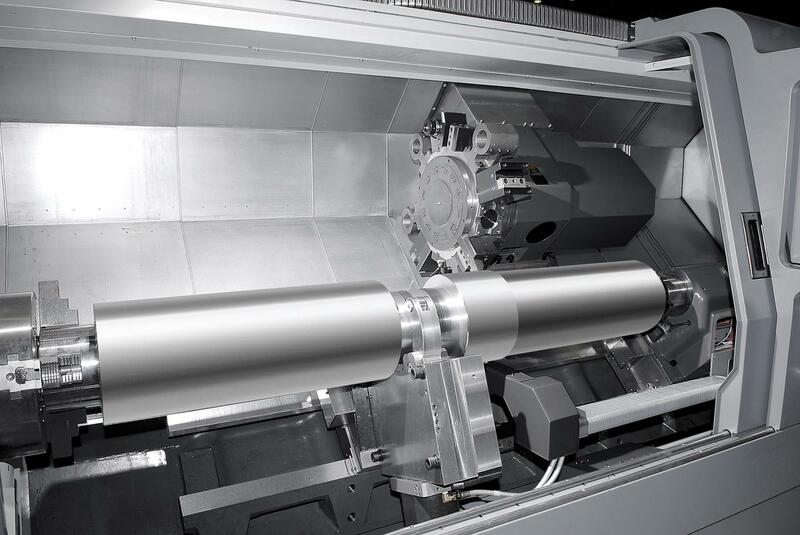 Contact us for a machine quote. 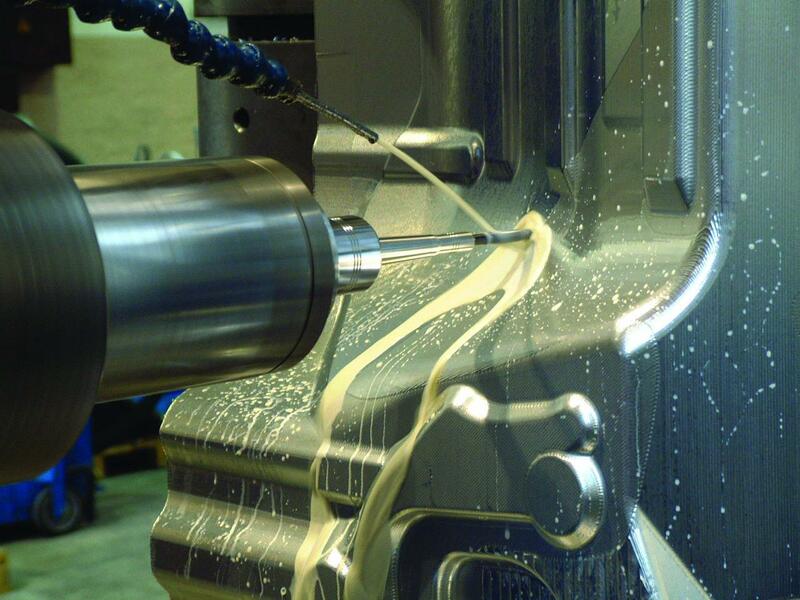 Welcome to Flint Machine Tools, Inc.
Are you looking for great value and cutting performance in your machine tools? 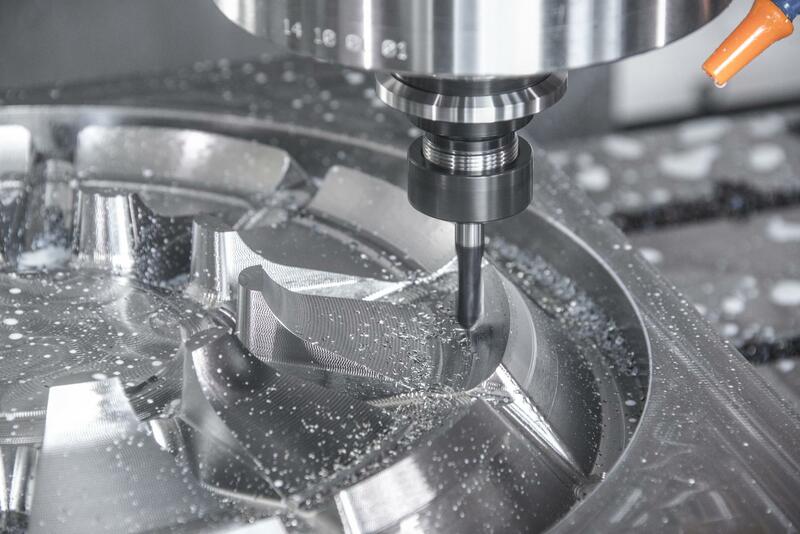 Look no further than Flint Machine Tools, Inc. We offer exceptional value and performance along with unsurpassed applications service and support. Our tech center located at 3710 Hewatt Court, Snellville, GA serves eight states – Georgia, North Florida, North Carolina, South Carolina, Virginia, Alabama, Tennessee, and Mississippi - and is stocked with machines for demonstrations and turnkey applications. 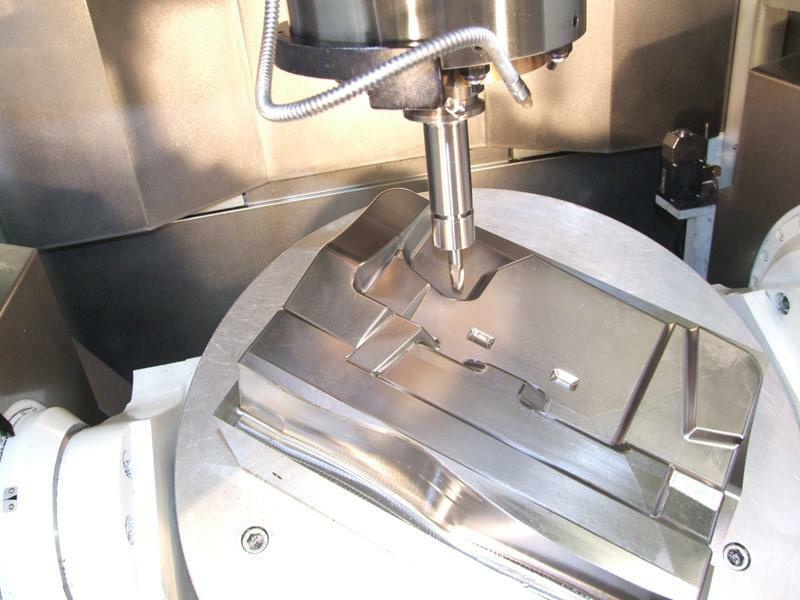 Established in 1990, Flint Machine Tools, Inc. is dedicated to your success by providing advanced metalworking solutions and comprehensive services for production machining, mold/die machining, and production turning. We offer high quality equipment to both large and small manufacturing companies in industries like Aerospace, Automotive, Medical, Agricultural, and Power Generation. Our goal is to provide a manufacturing solution that will produce your part(s) at optimum speed and capacity. We proudly support you through the entire process from the presentation to the post-installation. Our reputation for service is second to none, and our entire staff stands ready to work with you and your staff in any way we can be of assistance. With the purchase of a CNC machine from Flint Machine Tools, you will receive Free Operator Readiness Training during installation and Free Programming Training at Flint Machine Tools for the lifetime of your machine. We also offer customized training at your facility (inquire for pricing). Flint Machine Tools is the TOS North American distributor and CIM Technology is the Michigan dealer.